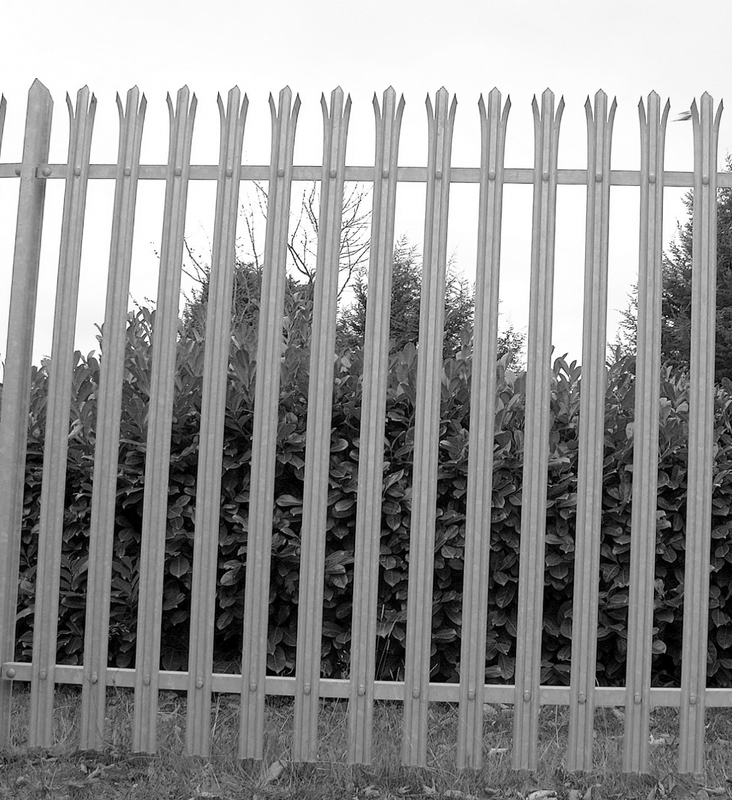 In areas where security is essential, palisade fencing ensures maximum protection from vandals and intruders. 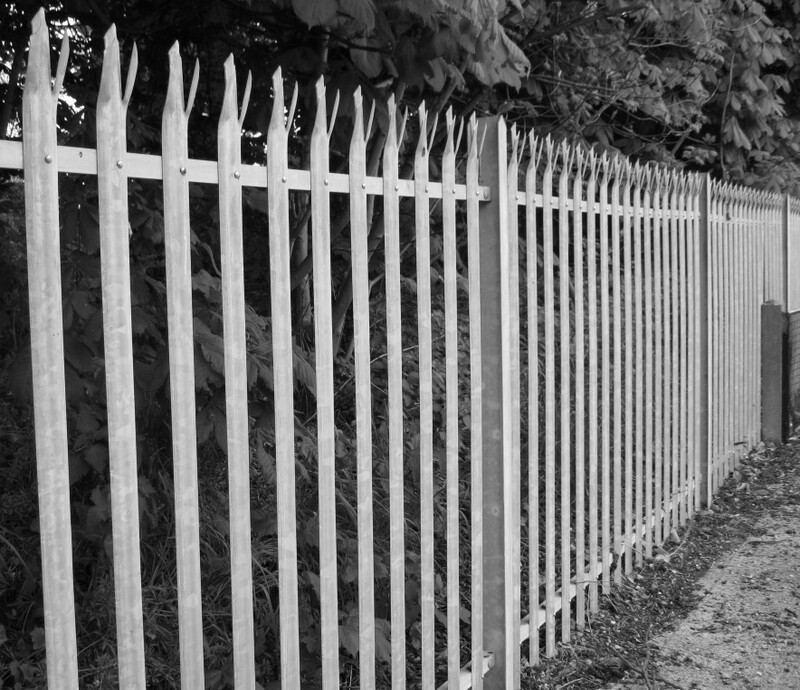 The cold rolled pale sections are permanently secured to the horizontal members to form a high security, solid steel barrier up to 4.2 metres in height. The top of each pale is die formed into a multi-directional, triple spike and this combined with the lack of foot holds positively discourages any attempts at climbing. Simple to install, the individual components are hot dip galvanised and no further welding, cutting or drilling is necessary, ensuring total corrosion protection and minimising installation time and costs. Various types of profile available, eg 'D Pale' and 'W Pale' and top shape; please phone us with your requirements.